The Ecometrica GIS Award is a prize offered by Ecometrica to one GeogSoc member for the most outstanding dissertation presentation of the year. The award is open to fourth year and postgraduate students, who will be rewarded with a fully paid internship at Ecometrica in Summer 2019, where they will bring their dissertation project to life on the Ecometrica Platform. The Award will be presented to the student who proposes and presents the most compelling GIS-related project to the judging panel. The winner will then spend a month in the summer working at our Edinburgh headquarters, alongside like-minded geographical, earth observation and mapping professionals – providing crucial experience in preparation for a career in geographical science. Your submission should be your fourth year or postgraduate dissertation. Every shortlisted applicant will present their project in person, and get comprehensive professional feedback from an expert panel of GIS analysts and scientists. Ecometrica has been a GeogSoc sponsor since 2014 and, as fellow members of the Edinburgh geographical community, we are delighted to continue for the 2018/19 academic year. During our day jobs, we are a downstream space information and sustainability software company. 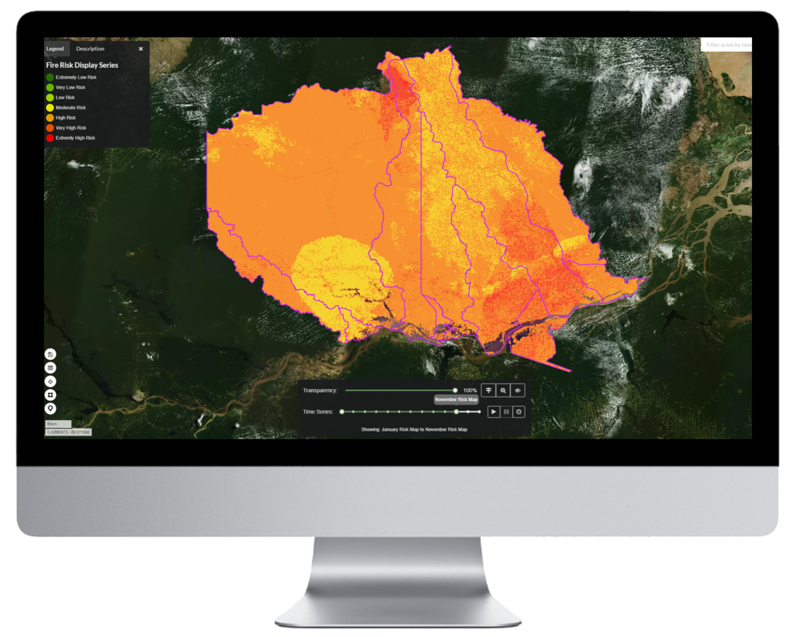 We monitor the health of the earth, and turn the vast and growing streams of observation data from space, air and land into actionable insights for business, government and society. We look forward to talking with you about your projects and aspirations.